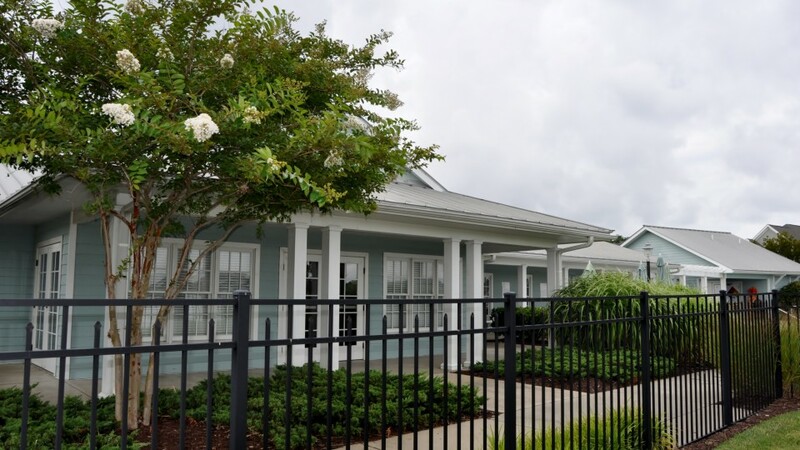 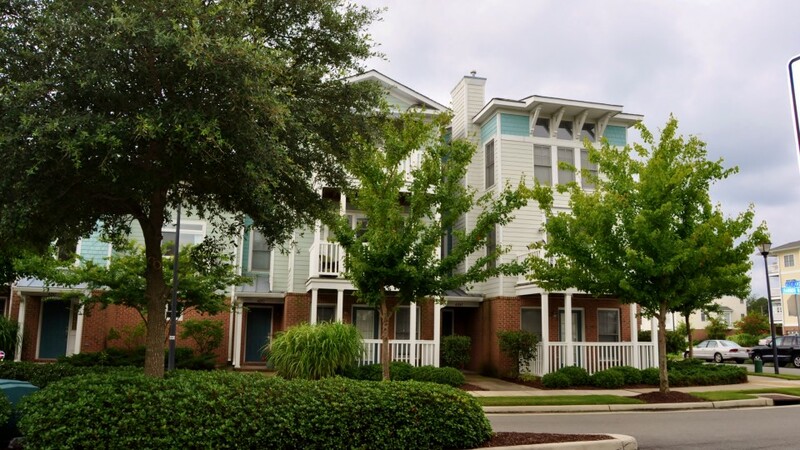 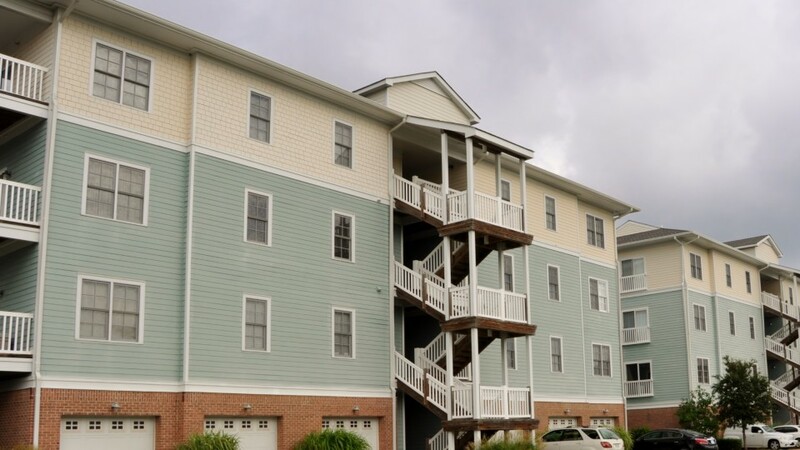 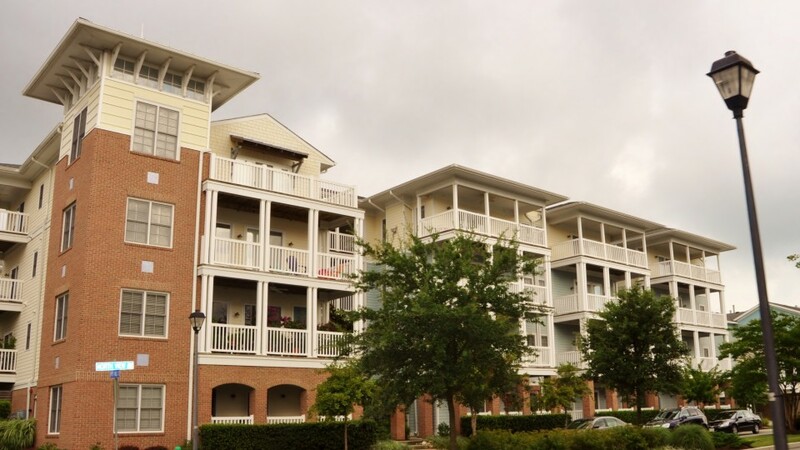 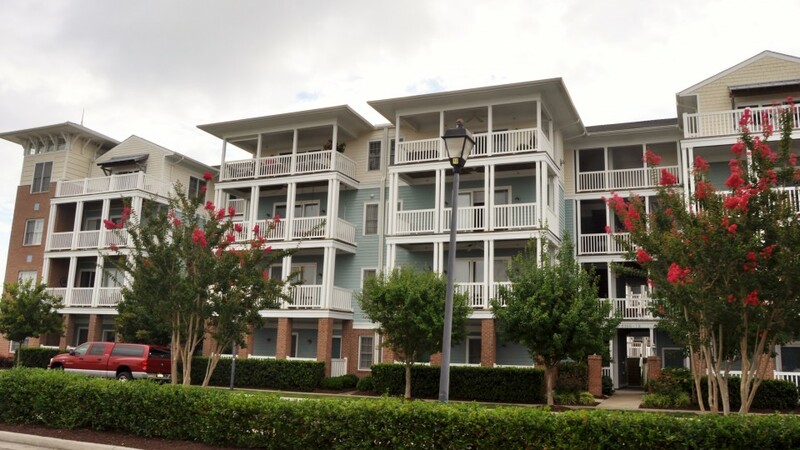 Harbor Walk Condominiums is an 81 unit condominium complex located at the foot of Pretty Lake Bridge and is in walking distance to the Chesapeake Bay. 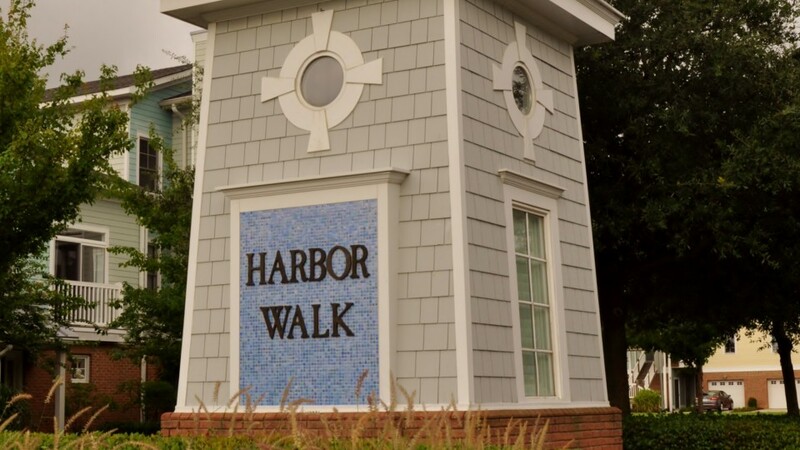 Harbor Walk offers a waterfront lifestyle living in some of the most beautiful condominium homes in Norfolk. 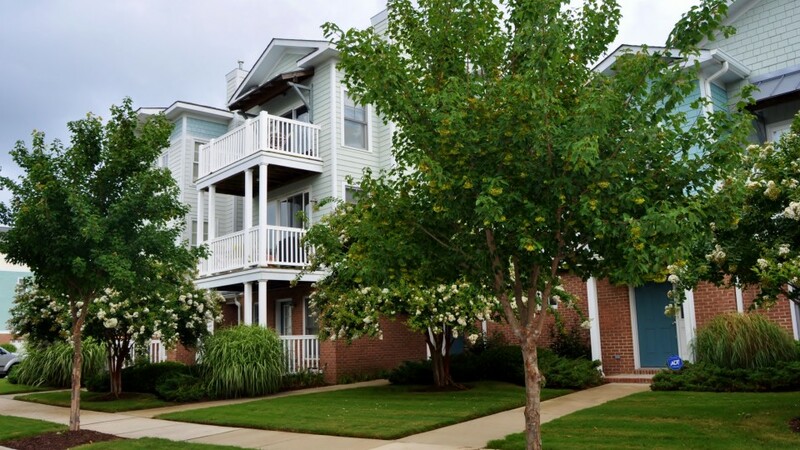 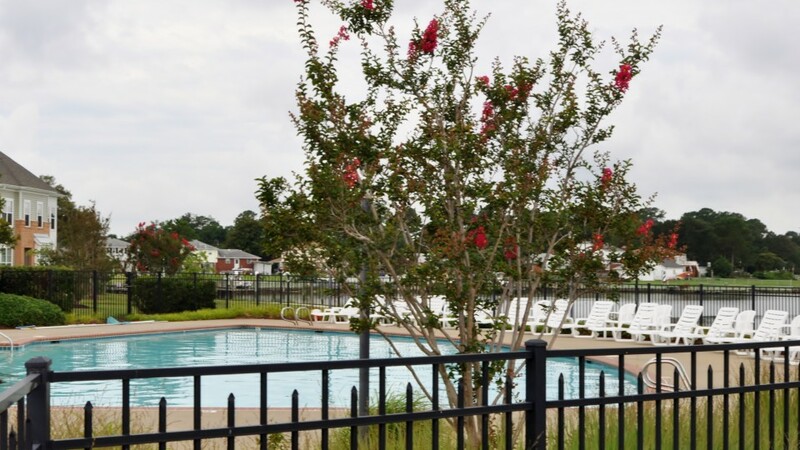 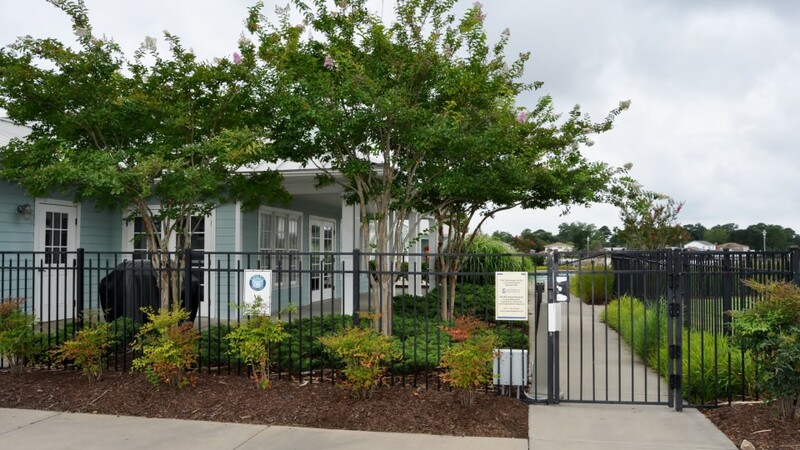 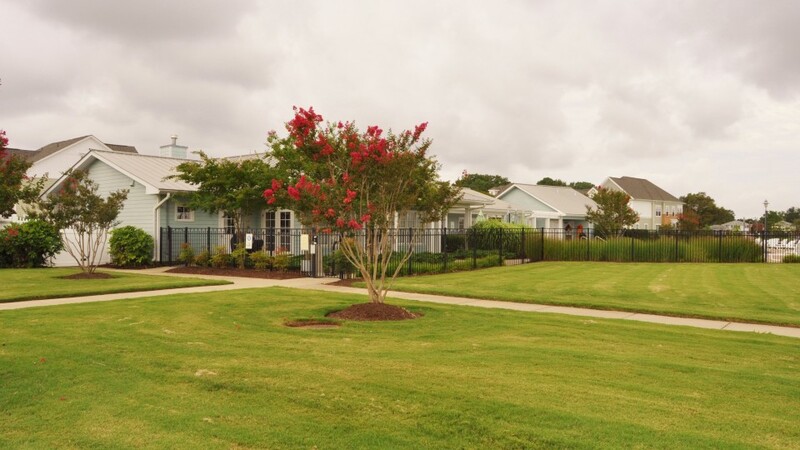 This combination makes Harbor Walk one of the most attractive condominium associations in Hampton Roads! 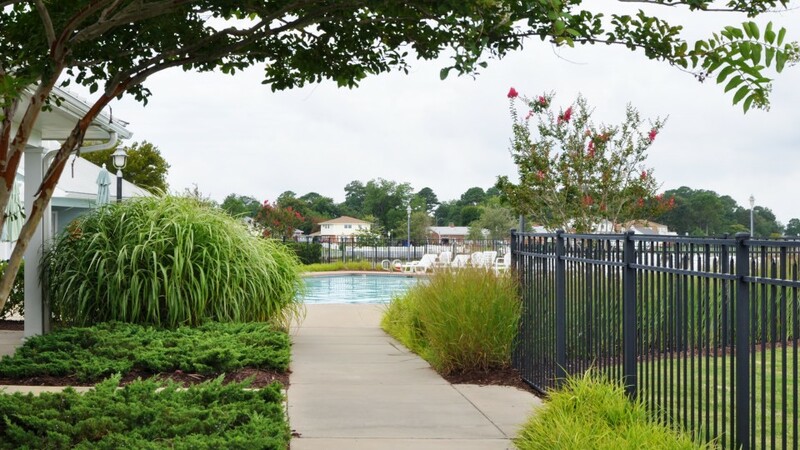 There are many amenities available within Harbor Walk, a dock for mooring your boat, clubhouse and pool. 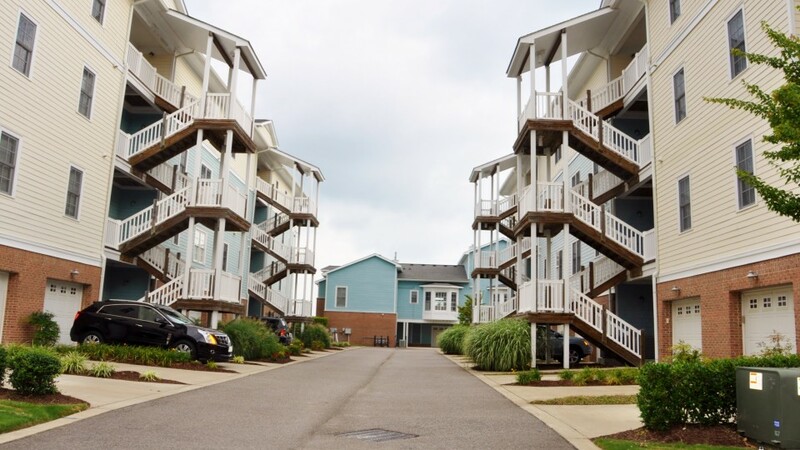 Once you visit you will not want to leave. 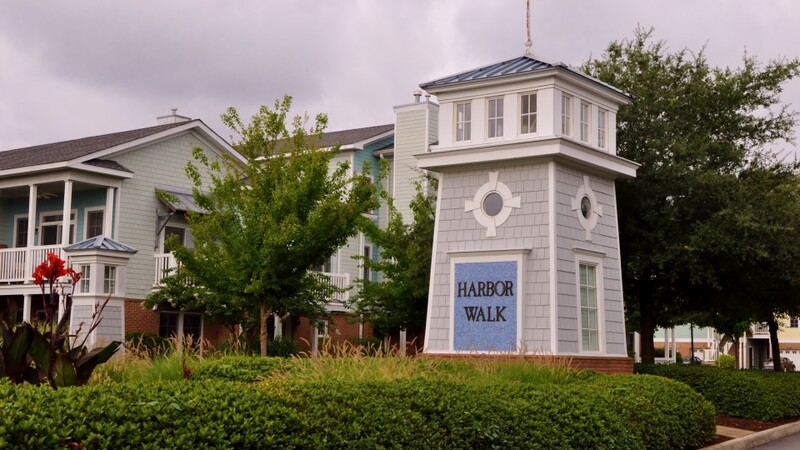 For more information on the Harbor Walk Condominium Association please visit our website by clicking here.